Disney had their investor presentation meeting on Thursday to discuss further plans, content, and pricing package for new streaming service, Disney+. The event announced various new projects including The Simpsons, Love, Simon, The Mandalorian, and different Marvel spin-off TV shows. One series in particular that surely got fans excited was The Sandlot. “I just sold a Sandlot television show. We’re about to get an order for the first two seasons,” said director and co-writer of the 1993’s movie, David Mickey Evans. Last month, a reboot was confirmed for a streaming site, but there was no mention of which one. Evans hinted at the show premiering on what fans thought could have been Netflix because of its huge market value. Disney+ confirmed that it would be the new home to The Sandlot series. This is huge news as rival Netflix loses an opportunity to bring back the popular baseball story. 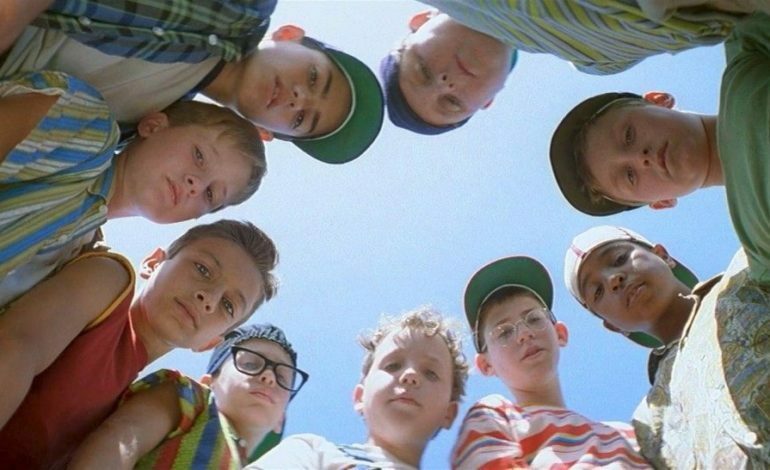 The original took place in 1962 with a group of boys whose center of everything was ultimately the game of baseball. Evans will write and serve as executive producer for the reboot. The show will be separate from 20th Century Fox’s The Sandlot prequel film, although Evans is attached to that as well. The success of the original film spawned sequels with different cast members. The Sandlot 2 was released in 2005 and The Sandlot: Heading Home was out in 2007. Disney+ is set to launch on November 12 for the standard price of $6.99. A yearly subscription of $69.99 will also be made available to members. The Sandlot is currently in early development.